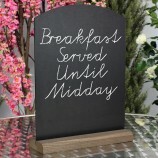 Display your marketing message clearly with this versatile tombstone chalkboard. 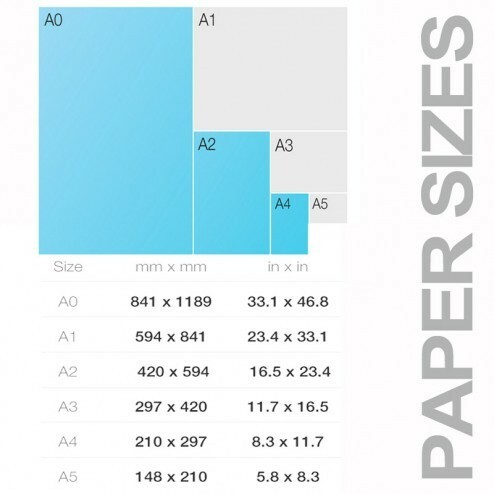 Available in a range of handy sizes, it's a perfect attention grabber for both indoor and outdoor advertising. An eye catching curved top adds a stylish shape and it’s good to know a rainproof board finish keeps it looking pristine. 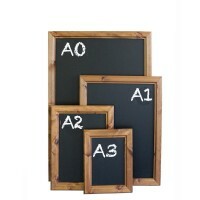 What’s more, this double sided chalkboard gives more display space. 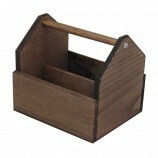 Ideal for retail point of sales or to promote your business street side and wow the crowds. 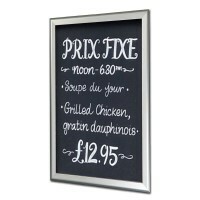 Great to flag up your deal of the day or showcase a daily food menu. 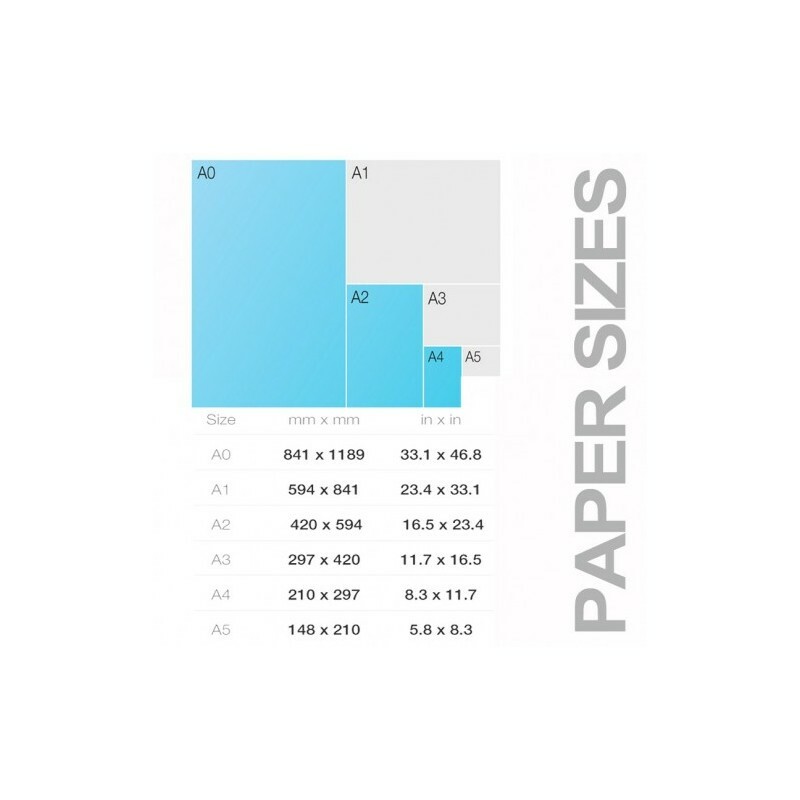 Frameless and portable, its MDF construction is ideal for transportation and neat storage – just what you need for busy exhibition days or trade show advertising when you need to promote quickly and stress free. 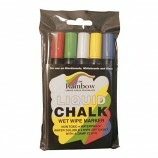 Go back to basics with an easy to use chalk stick or liquid chalk pen. 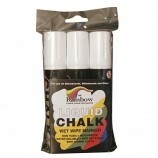 With an easy wipe clean board finish meaning fuss free advertising for you. 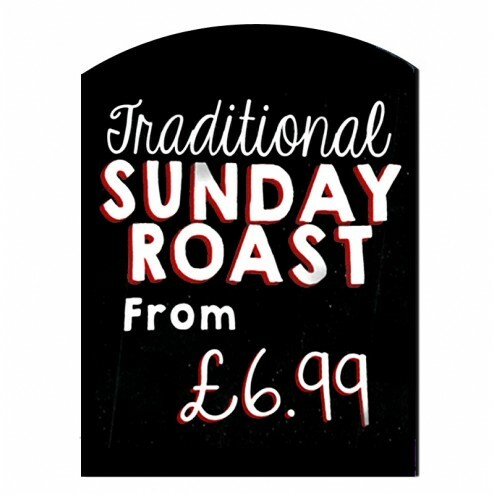 Create your own personalised chalkboard illustrations, or invent catchy slogans your customers will love.